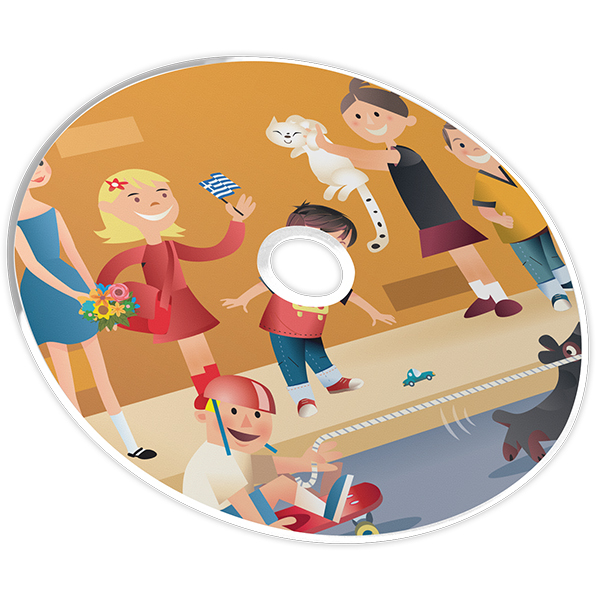 CD-ROM 2 is a software program designed for entertaining and convenient interactive self-study for students ages seven to adult. 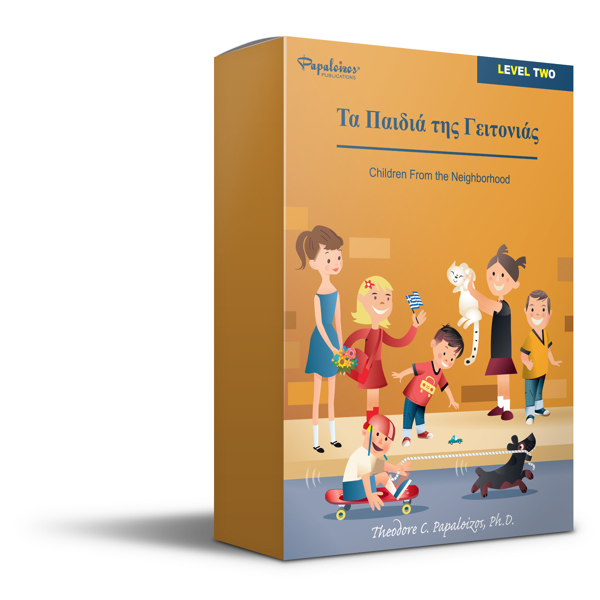 It teaches Greek through eleven fun lessons and allow students to progress at their own pace. 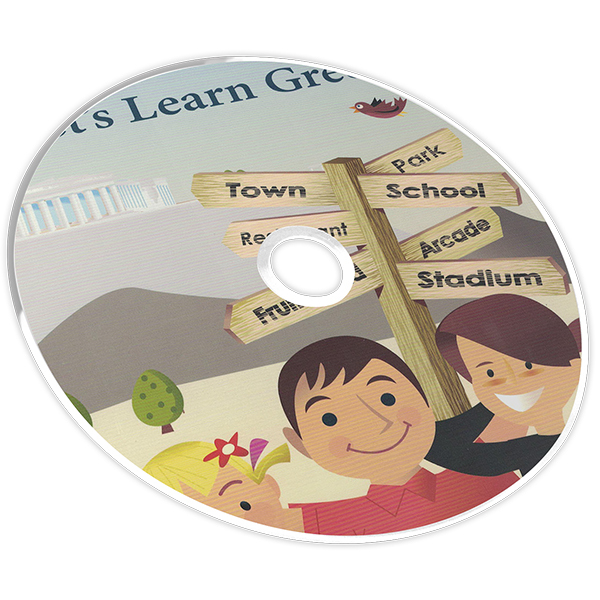 All lessons have repeat options, are bilingual and recorded in native Greek. New words introduced include family members, classroom objects, foods, fruits, table settings, beverages, clothes, colors, places, buildings, numbers and the days of the week. It’s an ideal tool for self-study Greek at home or in the classroom. CD-ROM only compatible with Windows.